Richard Young from Sensus group talk to us about the Brexit Situation. His company is located in the UK and is helping Medical Device manufacturers to overcome this situation. Brexit date is planned on March 29th, 2019 and for now there is no deal reached. 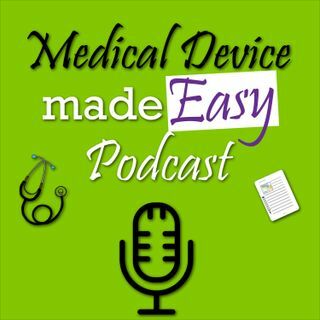 The post Episode 13 – Brexit Talk with Richard Young appeared first on Medical Device made Easy Podcast.